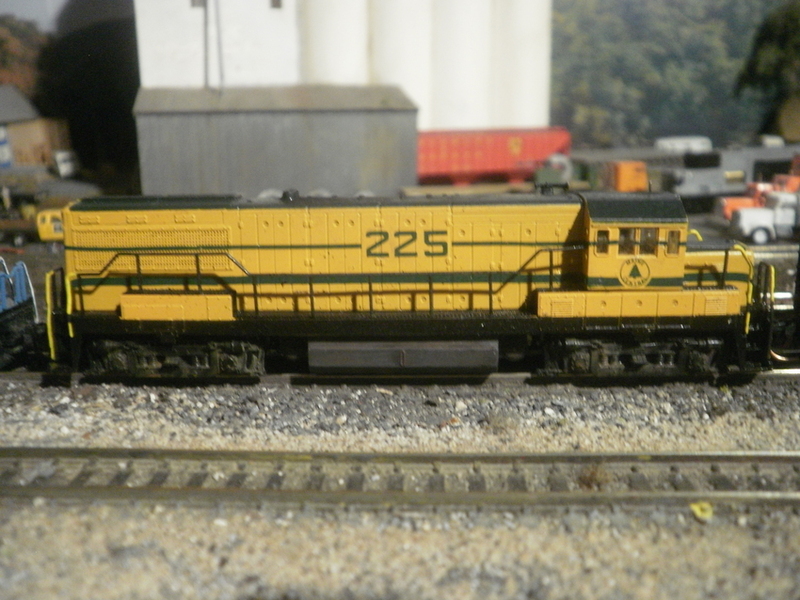 kato u25b n scale shell on a slo motor atlas chassis.Micro-trains conversion#1160 was not fun. Photographed by LarryWatkins, August 28, 2018. Added to the photo archive by Larry Watkins, August 28, 2018.